This time of year, ticks are active and abundant, especially in the Northeast or Upper Midwest. Lyme disease, the most common tick-borne illness, is transmitted by the bite of an infected black-legged tick, commonly known as a deer tick. 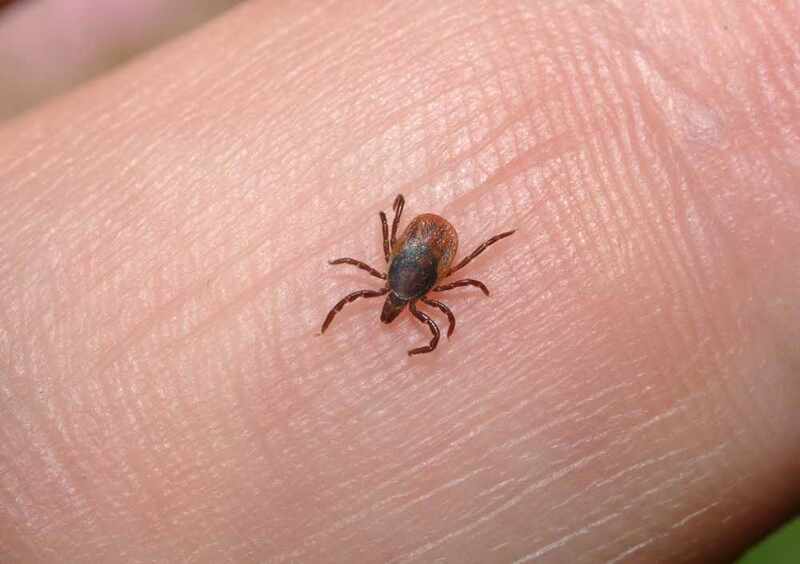 Mayo Clinic experts say the key to preventing Lyme disease is to avoid tick bites. In this Mayo Clinic Minute, reporter Vivien Williams talks to Dr. Bobbi Pritt about ticks, Lyme disease and how to protect yourself from bites.